HP PrintOS is an operating system for Print Service Providers (PSPs) of all sizes and across all segments to help them improve their operations and profitability, and drive performance and growth. PrintOS is built on industry-leading security and privacy standards, is cloud-based, IT-free, and open. And it's accessible any time, anywhere. Not a current user of HP PrintOS? 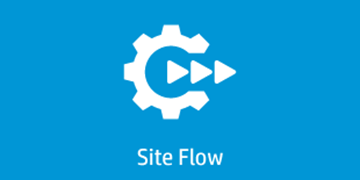 PrintOS Site Flow API allows you to submit orders into the Site Flow application. Site Flow also allows you to receive feedback on the status of those orders as they progress through Site Flow. 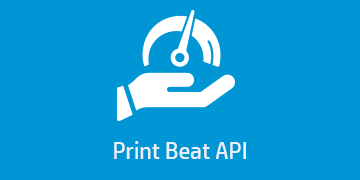 PrintOS Print Beat API allows you to query information from your connected digital presses. Query historic and near real-time information from Print Beat and it's embedded features like Color Beat, OEE etc. 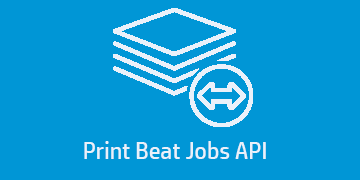 The PrintOS Print Beat Jobs API allows you to query job data from supported PrintOS connected devices. Get near real-time and historic information on job status and production information across all of your production sites. 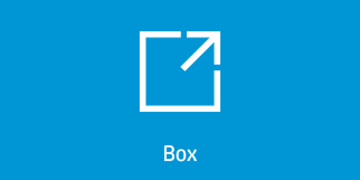 The PrintOS Box API allows you to create folders and upload files along with print information into the Box application. Quickly and securely provision and connect your device to the PrintOS Cloud Platform. 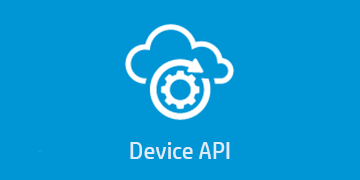 Intended for device manufacturers who wish to upload data into PrintOS.